Consumer Products - Magik-Moss Potting Soil by Perlite Vermiculite Packaging Industries, Inc. 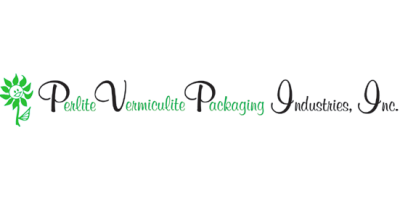 It contains both vermiculite and perlite potting soil additives. Magik-Moss Potting Soil is an all purpose, ready-to-use potting soil mix. This general potting media has been professionally formulated with a combination of peat, vermiculite and perlite potting soil additives to provide an excellent rooting media for a broad spectrum of different plant types. The media will drain well and is highly organic in nature. The organic nature of the Peat will help in the nutrition of your plants by “buffering” or retaining some of the fertilizer while providing the rest to the plant. Later, as the plant grows, it will be able to use some of the retained fertilizer. A weight and color change in this media from dark brown to light brown assists you in deciding when to water. Note: This is the same potting soil mix used in our Professional growing media. No reviews were found for Magik-Moss Potting Soil. Be the first to review!